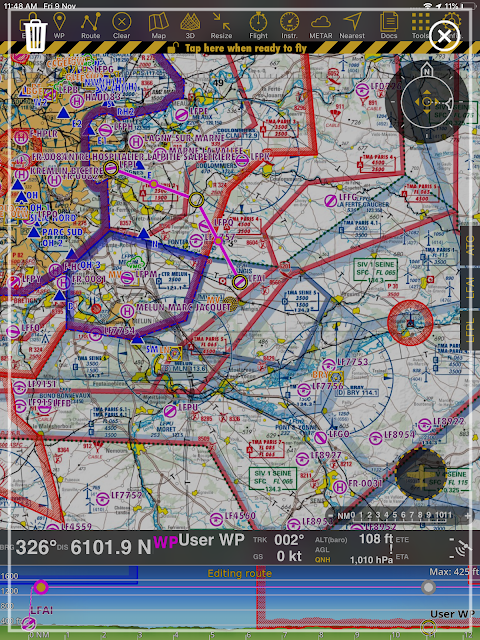 We've fixed some bugs for you and made some slight enhancements to the Air Navigation Pro app to make navigation as smooth as possible. We've moved the Scratchpad so that it'll be easier for you to take down your notes while you're in the air. Just tap on Tools and then tap on Scratchpad. Also, you can now easily publish an Activity Advisory on an aerodrome. 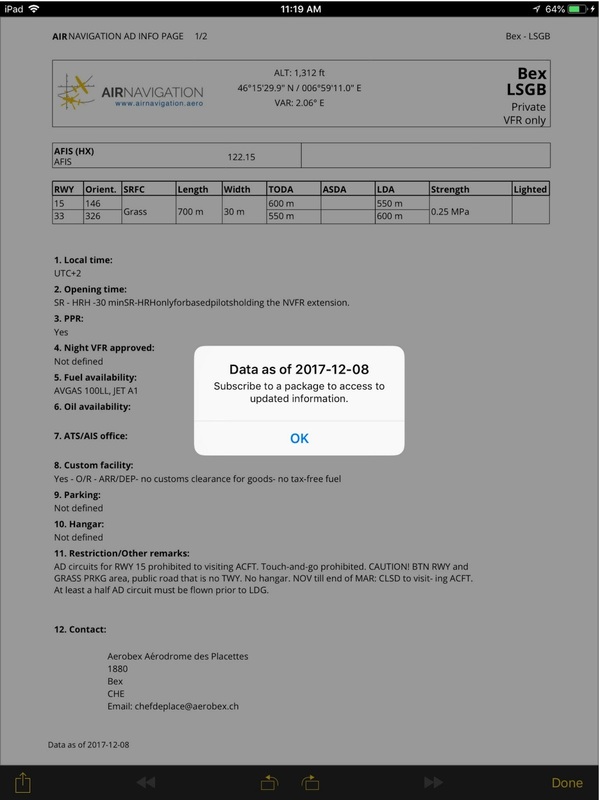 Tap on an aerodrome and tap on Publish Advisory. If you want the information on any aerodrome, just tap on an aerodrome and then tap on Aerodrome Sheet. 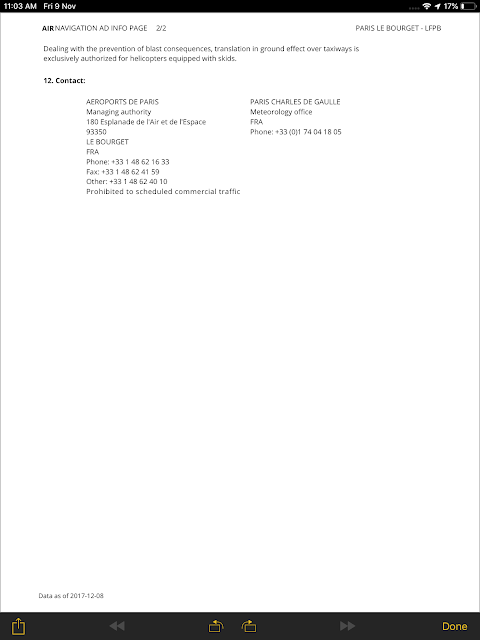 It'll open to another page with all the information that you need. 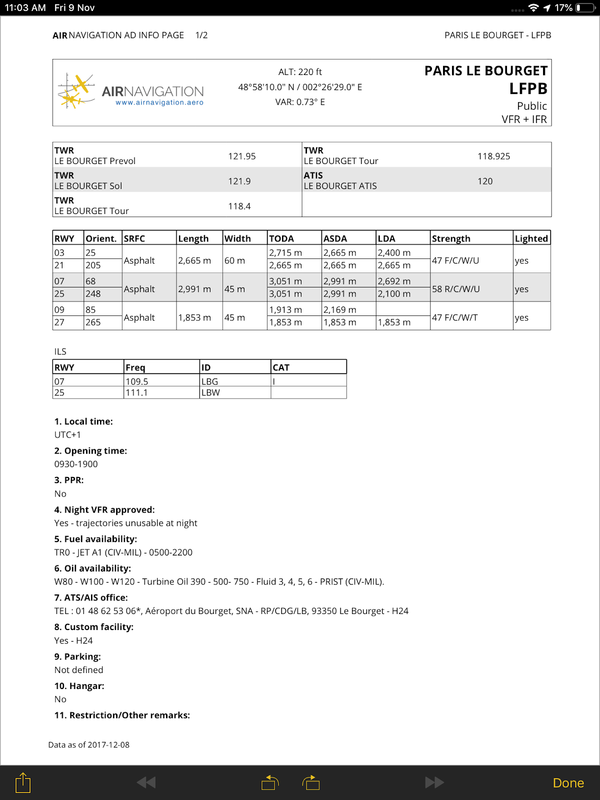 The Aerodome Information sheet is a PDF generated file for every airport in Air Navigation Pro. 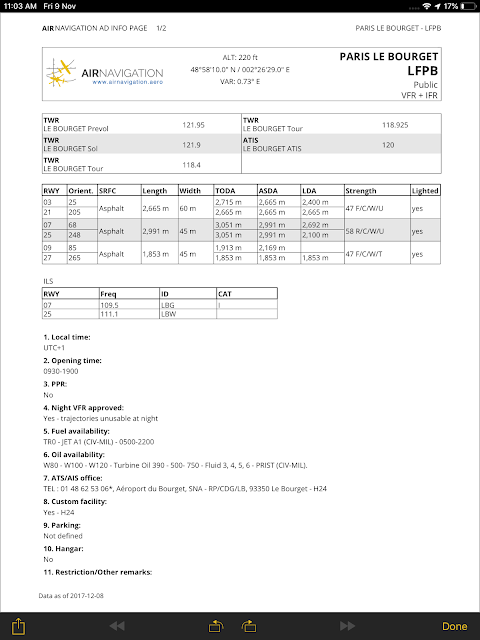 The PDF contains extensive information like detailed runway and frequency information, opening times, fuel and oil availability, local restrictions and contact information. 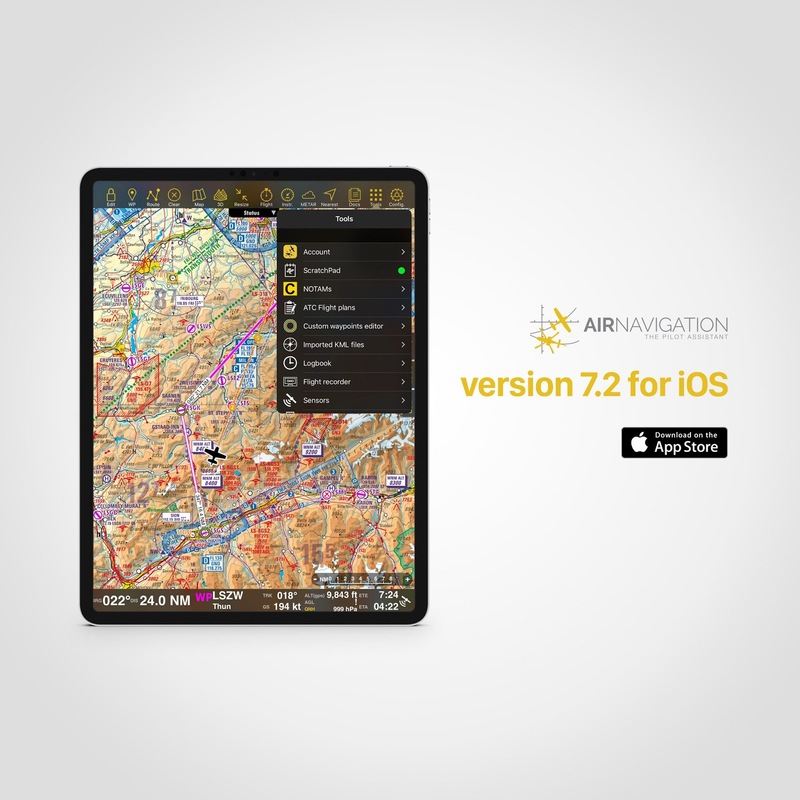 With Air Navigation Pro iOS 7.2, AD Sheet can be now displayed even without a subscription and it also shows the date of the aeronautical data that it's based on.